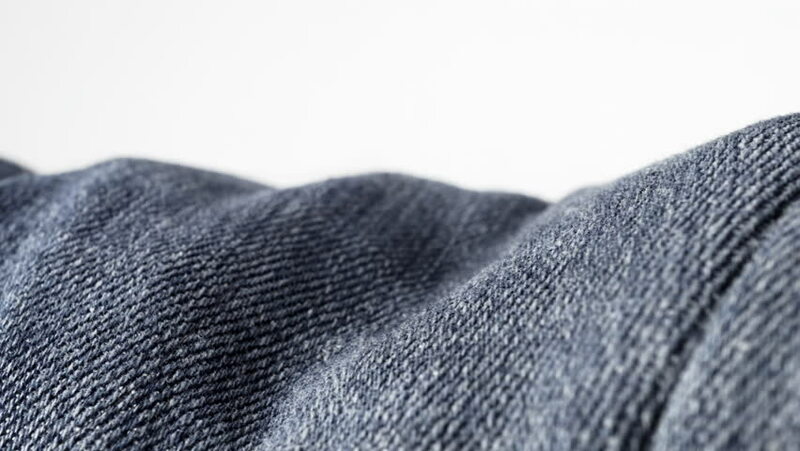 Denim material extreme close up stock footage. Denim material in macro close up with a sliding camera move background. hd00:21Denim material extreme close up stock footage. Denim material in macro close up with a sliding camera move background.